WACEP's leadership is committed to representing the interests and needs of emergency physicians throughout Wisconsin. We hope you'll meet us on our Listening Tour and let us know what is important to you, your patients and the specialty! Your participation on the Listening Tour will help prioritize Chapter activities and efforts. The tour began in 2016. 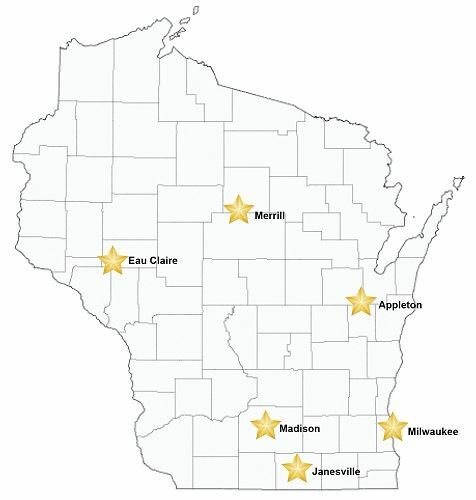 To date, the tour has stopped in in Appleton, Eau Claire, Madison, Merrill, Milwaukee and Janesville. Additional sessions are being scheduled in other parts of the state, so stay tuned and plan to join us! Contact us if you'd like us to stop in your region.